As Asian American students at Harvard, we do not support the Students for Fair Admissions (SFFA) lawsuit. We also condemn the recent decision by the Department of Education and the Department of Justice to rescind federal policy guidelines on affirmative action. Our racial identity and experiences are being used to dismantle civil rights protections, but the truth is that Asian Americans historically have benefited from affirmative action and should continue to support policies that promote diversity and equity. 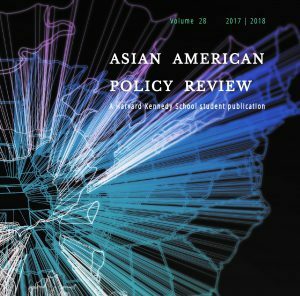 The dramatic increase in Asian American representation at Harvard and other colleges and universities over the past 50 years was made possible as a result of holistic, race-conscious admissions – not despite such policies. Even with these recent gains, affirmative action is still necessary. The Asian American identity includes people from over 20 countries of origin and 19 main ethnic groups. Affirmative action has increased the overall representation of Asian Americans, but there is still work to be done. Today, income inequality is greatest among Asians compared to all other racial groups in the United States, and many marginalized Asian American communities face significant barriers to accessing higher education. Over 50 percent of Asian American adults have a four-year college degree. When broken down by ethnic group, however, only 9 percent of Bhutanese and less than 18 percent of Cambodians, Hmong, and Laotians adults have a four-year degree. To this point, Harvard, and all other universities need to collect and disaggregate admissions data across all racial groups. Doing so would help counteract the ignorant narrative that the SFFA lawsuit promotes. Disaggregation shows that Asian Americans are not a monolith and would benefit from holistic admissions policies. It is also important to acknowledge that the intent of affirmative action is to more equitably select students for admission. For some high-achieving Asian American students and their families, this can feel unfair. Unequal access to higher education remains a persistent problem among other students of color as well. Black and Latinx students are more underrepresented at top colleges and universities than they were 35 years ago. This is not a failing of affirmative action. Instead, underrepresentation persists because elite universities like Harvard continue to give students from privileged backgrounds an unfair advantage. 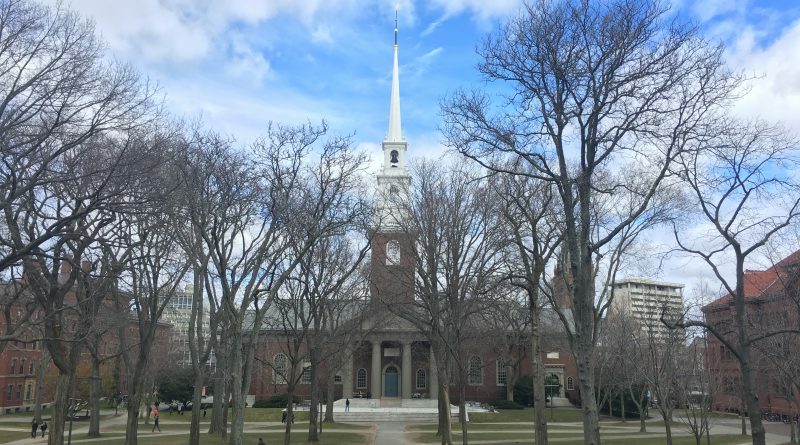 Legacies, or applicants with at least one parent who graduated from Harvard College, are four times more likely to be accepted than non-legacies. These legacy admissions disproportionately favor higher-income, white students at the expense of low-income students and students of color. Admission to college in the United States is tied to a long history of racist and exclusionary policies. Arguing that Asian American students are harmed by affirmative action is ahistorical and ignores the demographic truth about Asian Americans – that the socioeconomic and educational disparities among us are staggering. Race has and continues to play a pernicious role in creating barriers to secondary and higher education. The success of all students of color then relies on policies that are not race-blind, but race-conscious. That is why we support admissions policies that continue to promote racial equity in higher education.